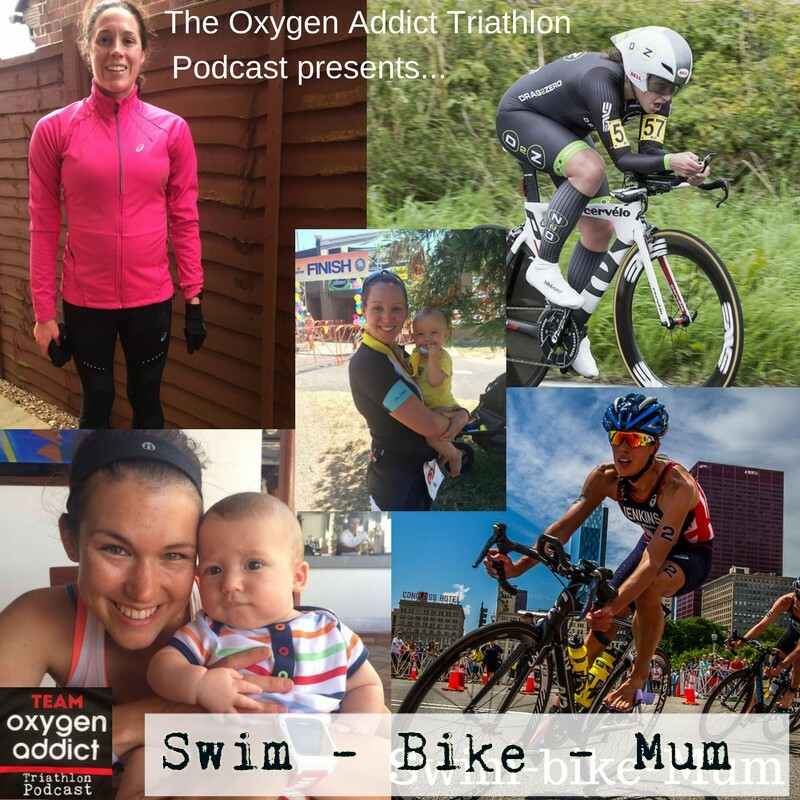 This week we bring you Swim-Bike-Mum: An Oxygen Addict Triathlon podcast special. With a number of World, Olympic and Ironman Champions due to become mums, or having recently become mums, we take a closer look at pregnancy and triathlon. We are joined by two time Olympian Helen Jenkins who explains how she's adapting to training whilst pregnant, Kate Allan tells us how pregnancy has helped move her performances on. We also get the views of Matt Bottrill on how a coach has to develop their skills and plans when an athlete becomes pregnant. Esme Matthew from the English Institute of Sport gives us the expert view about how they help elite athletes through pregnancy. And age grouper Katrina Bolduc joins us from California after a photo of her breastfeeding at the end of a triathlon went viral.